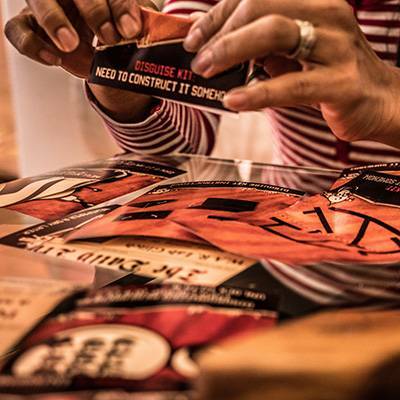 A treasonous Escape Room Kit That Transforms your space Into A daring adventure. Just download, Print & Party. 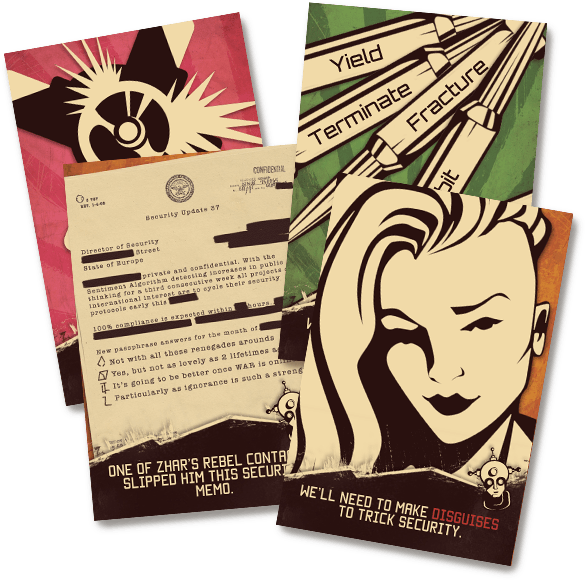 Rebel Revolt is a complete escape room kit that comes with over 50 printable puzzle cards. It includes everything you need so you can get playing fast! Your nailbiting escape is super easy to set up and play. You may be trapped, but the step-by-step Mission Guide means you’ll never be stuck. 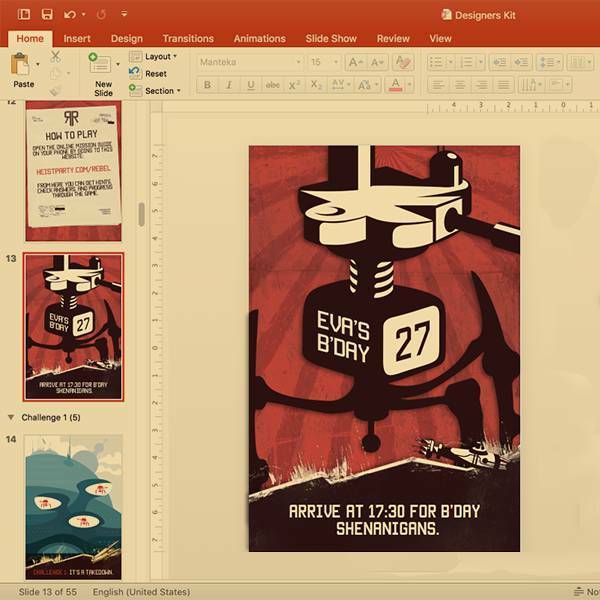 The kit comes with over 20 editable posters, as well as 4 party invites perfect for Facebook sharing or mailing to guests. The complete Builders Toolkit comes bundled with the game so you can customize it to your liking. 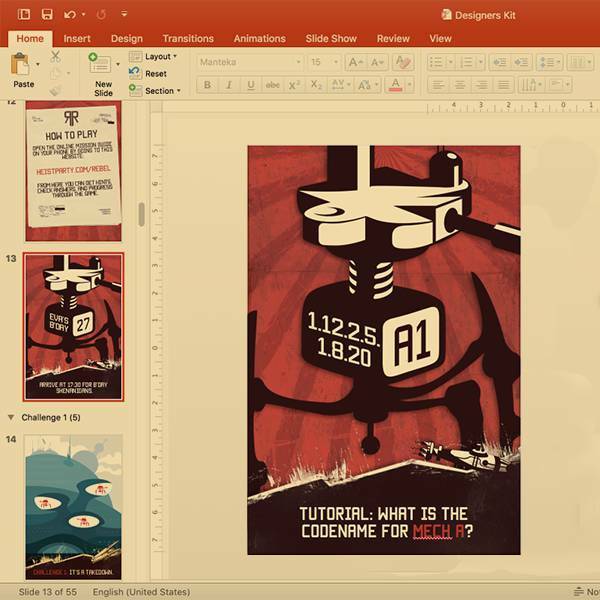 It's in PowerPoint format so you can easily make as many changes as you like. 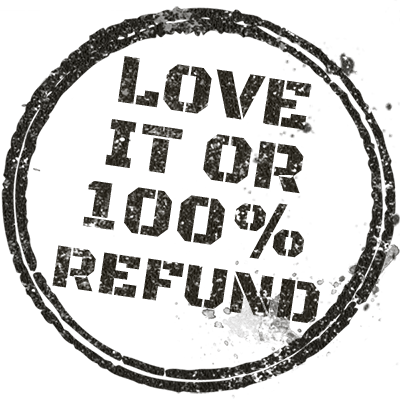 If the escape kit isn't what you were expecting just drop me a line and I'll send you a complete refund. 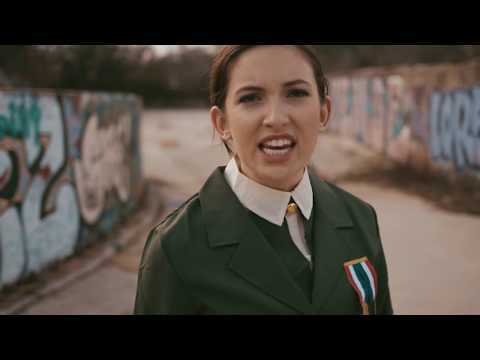 When your guests arrive, play this background music set to get the revolution vibes going. Escape rooms are one of the best team building activities ever. 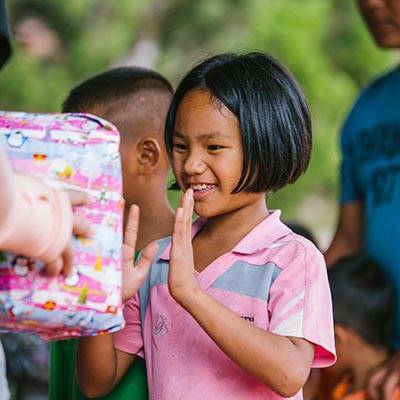 They require constant communication and challenge players with healthy conflict. The Rebel Revolt kit takes this to the next level by creating a competitive environment where teams simultaneously battle for King of the Hill. Just print out a copy of the game for every 4 players. Split the group into several teams of 4 people that will race for King of the Hill. 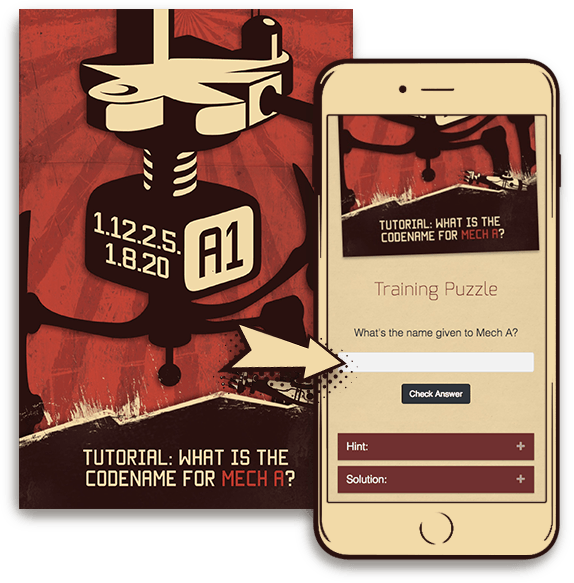 Teams require 1-2 mobile phones so they can look up hints in the Mission Guide and complete some of the challenges. The Survival Guide also contains solutions so if you have super competitive teams make players come to you where you'll give them the hint but they'll receive a time penalty. The winner is the team that scores the highest points at the end, so there's no need to set a timer unless your day requires it. 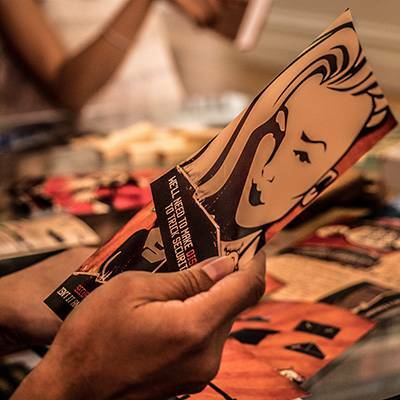 This is a great way to get into designing your first escape room since a lot of the grunt work has already been done for you. For example, adding real life combination padlocks or customizing the game for a friends birthday or corporate team building. 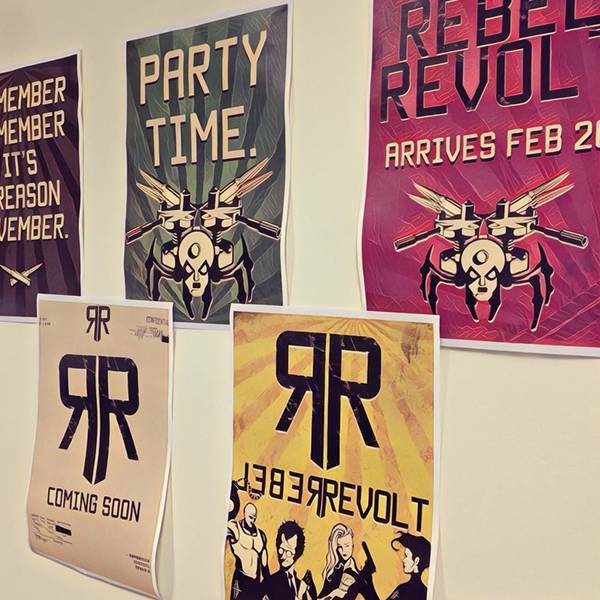 The Rebel Revolt kit will take 30-60 minutes to set up and can be printed multiple times to scale to any group size (I've had a group of 130 people at a conference run one of the party kits). As the Game Master, you'll be the one giving out hints. This is super easy as they're all in the Mission Guide. Just open it up, on your phone, and when a group asks for a hint you can read them out. 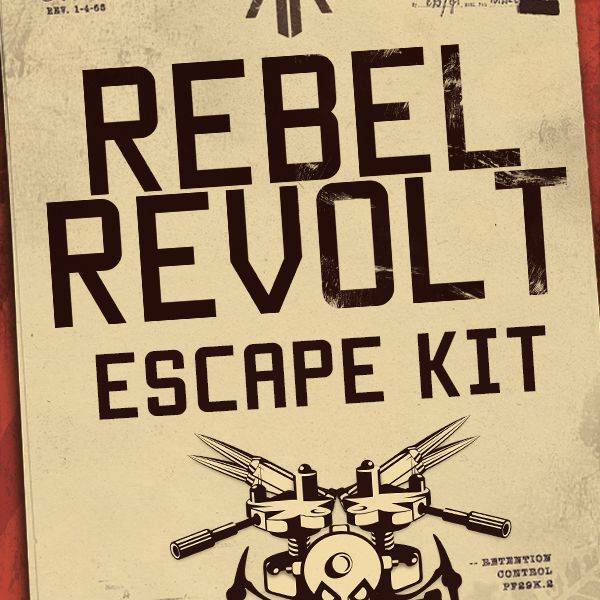 Purchase, Print And Party With The Rebel Revolt Escape Room Kit Today For Just $29. Perfect for casual house parties with friends or teen birthdays. 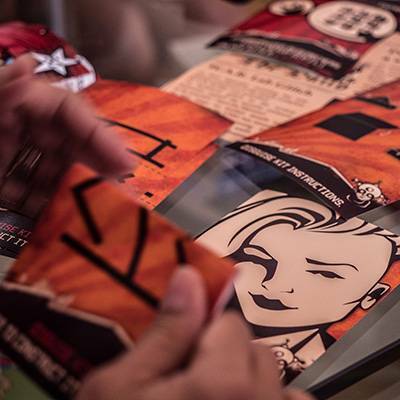 Score 5 fun escape room kits - Rebel Revolt, Escape Room Z, Mr George, The Lost Mummy, & Escape Quest. All complete games, perfect for birthdays, house parties, schools, and team building days. Comes with the bonus Treasure Hunt Map Pack, exclusive to our bundles.